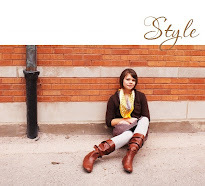 Latte Love: saying thanks: it's gotta be cute! Another ring for my finger? saying thanks: it's gotta be cute! 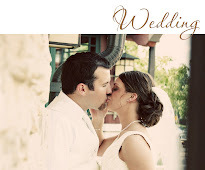 When I was in the conception stage of all of my stationery/paper products for the wedding, I was determined to have a unified theme running through everything--from the invitations to the menus, programs, and even thank you notes! Just before the wedding, I decided that I didn't want to cut another piece of paper for the rest of my life, so I outsourced my wedding thank you notes. I almost forgot about them until I unpacked the cuteness that is our (almost) corresponding thank you notes, compliments of target! and pretty close to our invitations, no? 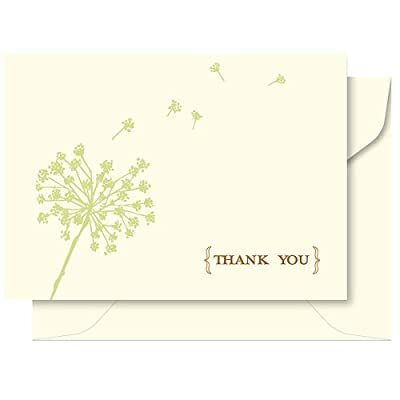 This past week I've been going through the stack of wedding cards and gifts and preparing to write almost 100 thank you notes, and I realized we have no return address labels! Rather than do it the easy/ugly way (print address text onto Avery labels via Microsoft Word), I decided to check out etsy's selection of address labels, and got totally overwhelmed. After an hour, and about 25 more 'favorites', I saw it! 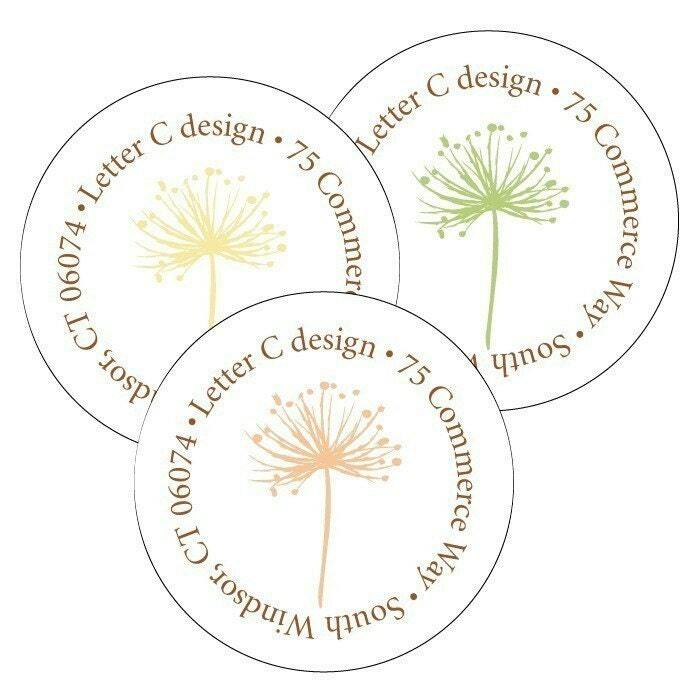 Etsy seller, lettercdesign has an adorable round address surrounding.--you guessed it--a dandelion! I immediately placed an order for the green one and I can't wait to see what they look like with our names together and our new address! 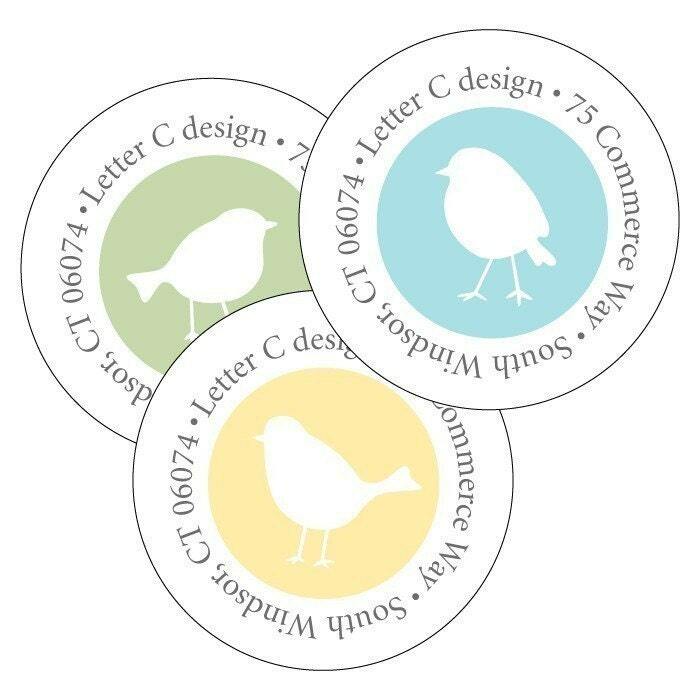 Cindy has lots of other cute circular address label designs. I was just drooling over this one! 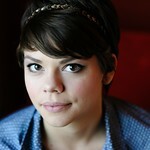 Check out her shop! In the meantime, my hand will busily working on those thank yous! Love them! Used the same ones for my bridal shower!! Those are super cute! Thanks for sharing - I've hearted the shop! 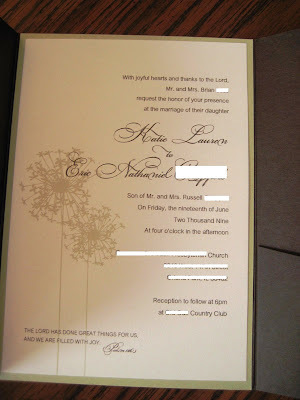 Oh I love love love them too - I ordered them in purple and in the same font as our save the dates to use on the back of the envelopes - we dont quite have a dandelion but the flower thing we are using is similar.